( Dawn, 23/04/2014 ) Q: Is the Irrigation course a certified one? 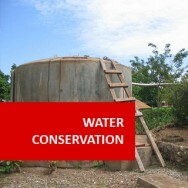 Irrigation course online. Understand the basics of irrigation. 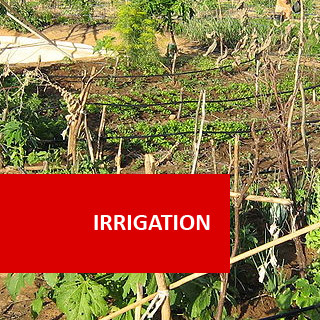 This course will teach you to design and manage simple irrigation systems for agricultural applications. You will learn to understand the soil characteristics that affect irrigation needs (such as drainage and water holding capacity) and to estimate plant needs, plus about different irrigation systems, irrigation scheduling and equipment. 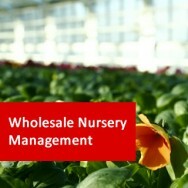 Learn to understand and use this increasingly important aspect of agriculture. Explain the significance of soil in irrigation. Explain how to determine when to irrigate in agricultural situations. 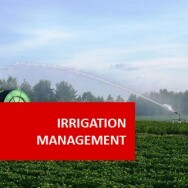 Manage irrigation in agricultural situations. Explain the significance of different aspects of moving water including: drainage, pumps, filters, storage, recirculation, and re-use. 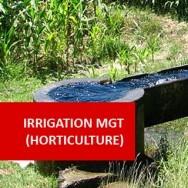 Select an appropriate irrigation system for a given agricultural situation. 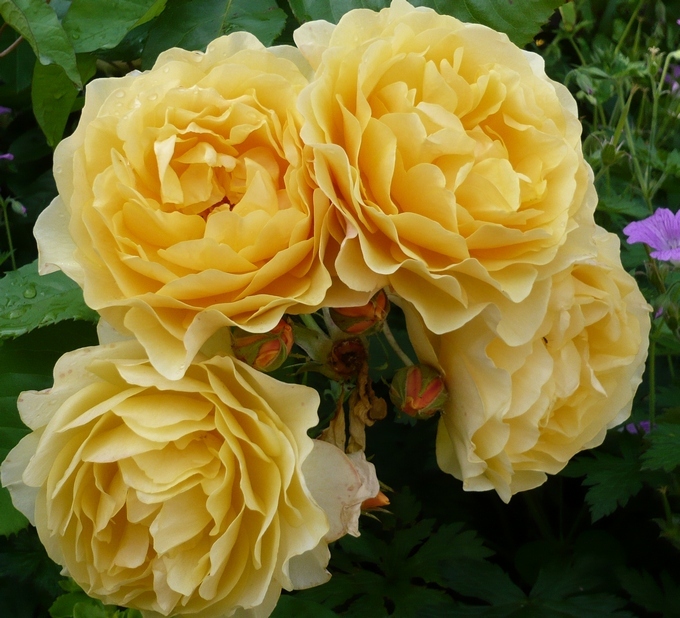 Explain the principles of design for a simple irrigation system. Design a simple irrigation system. 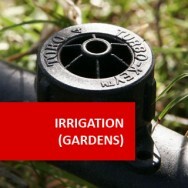 Oversee the installation of an irrigation system. 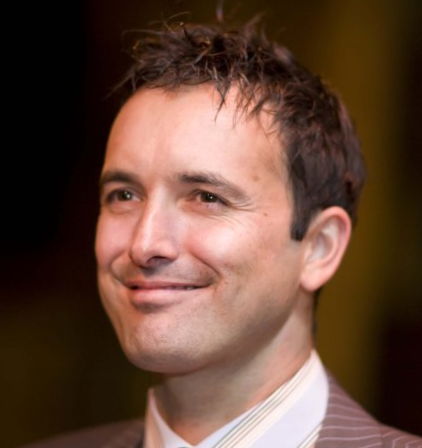 10 Design & Operation of Systems.